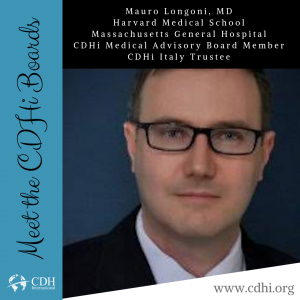 Dawn is the current President and Founder of CDH International. 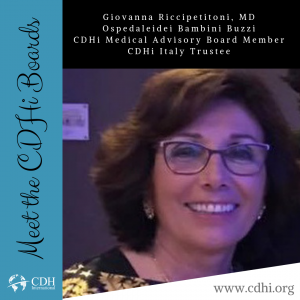 As the past President (1995-2017) of CHERUBS, the world’s largest charity for Congenital Diaphragmatic Hernia, she founded the organization in 1995 out of thin air and led it to be the most successful NPO of it’s kind. 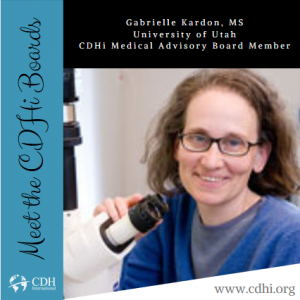 Through her leadership, CHERUBS has helped over 6,300 families in 70 countries, found a voice on Capitol Hill, raised awareness on national media, created relationships with hospitals and celebrities, pushed for more funding through NIH, created and funded support services and information for families, brought together the global CDH community, published medical data and raised over $1 million dollars. 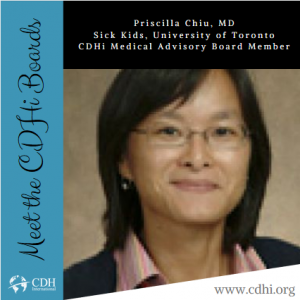 She has also laid the foundation for and/or assisted with the creation of 11 other CDH charities. 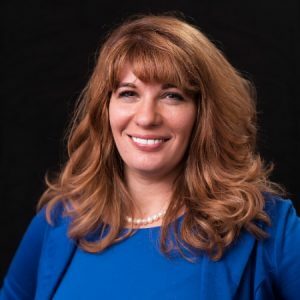 Dawn is honored to mentor many other cause charities, and she was the first charity leader to set up a 3-prong cause agenda of research, awareness and support 20 years ago. 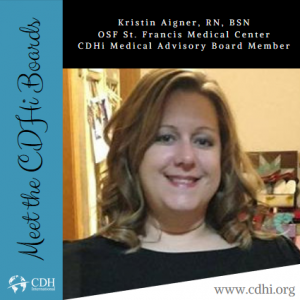 Rachael is the Office & Operations Manager for CDHi. 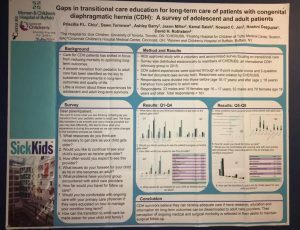 Rachael manages CDHi’s research database to assist families with completing the survey and to prepare data for research studies. Rachael also assists with abstract preparation, conference planning, grant application submissions, creating presentations, donation processing, facilitating our tote bag program, and a variety of other duties both in and out of the office. In her spare time, Rachael enjoys riding horses, playing video games, spending time in nature, and completing home improvement projects. 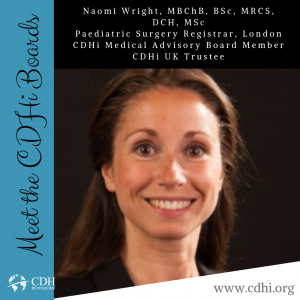 Dawn is the current President and Founder of CDH International. As the past President (1995-2017) of CHERUBS, the world’s largest charity for Congenital Diaphragmatic Hernia, she founded the organization in 1995 out of thin air and led it to be the most successful NPO of it’s kind. 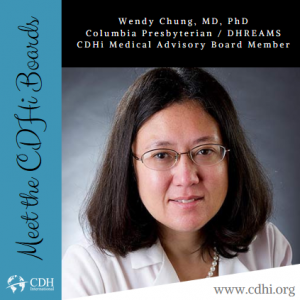 Through her leadership, CHERUBS has helped over 6,300 families in 70 countries, found a voice on Capitol Hill, raised awareness on national media, created relationships with hospitals and celebrities, pushed for more funding through NIH, created and funded support services and information for families, bought together the global CDH community, published medical data and raised over $1 million dollars. 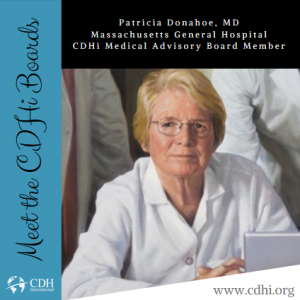 She has also laid the foundation for and/or assisted with the creation of 11 other CDH charities. Dawn is honored to mentor many other cause charities, and she was the first charity leader to set up a 3-prong cause agenda of research, awareness and support 20 years ago. Kat is a highly accomplished public speaker who is well versed in all aspects of politics and is an advocate for children’s health. She serves the State of North Carolina as the Director of the ABC Commission’s Initiative to Reduce Underage Drinking. She also has 20 years of experience in marketing, grassroots organizing, electioneering, diplomacy, precision writing, and media relations. She is a native of Golden, Colorado and is a graduate of the University of Colorado at Boulder. 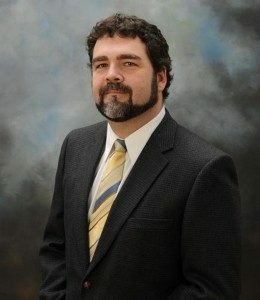 Shane is from Charlotte, NC and has practiced law since 2006, primarily in consumer law, where he is Partner of his firm. Shane has also represented clients in motorsports and television. He is an avid musician who plays guitar, bass and keys and he sings. He has volunteered with developmentally challenged children since he was 12. Before he was a lawyer he was a professional musician and he worked in law enforcement and volunteered in fire and rescue services. He plays Texas Hold ’Em pretty well and Call of Duty very poorly. He was a daily motorcycle rider until 2016. He enjoys restoring old Fords. 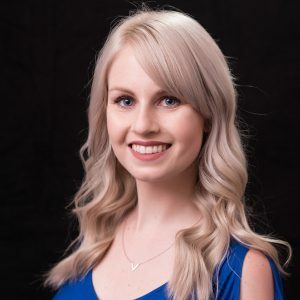 Tara Henderson is the owner of Tara Lee Consulting, a virtual assistant business where primary services are social media management, website maintenance, data entry, proofreading and bookkeeping. Tara has a passion for detail and will make sure that the work is done accurately. She has an Associate’s Degree in Advertising, Art & Design and a Bachelor’s Degree in Visual Communications, both earned at SUNY Farmingdale in New York. Tara lives in Youngsville with her husband, Brian and their son, Alex. She likes to take pictures of wildlife, go on hikes with the Scouts, do DIY projects and read. Tracy Meats is the current President of CHERUBS. 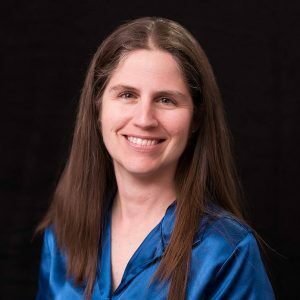 She is the past Parent Advisory Board Chair and Volunteer Coordinator for CHERUBS and her passion remains helping families with children born with Congenital Diaphragmatic Hernia, providing support services, promoting research, and raising awareness. 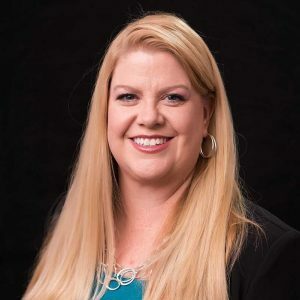 Tracy has a Bachelor of Science in Accounting and was an auditor and tax consultant before she chose the path of raising kids and volunteer work. She is the proud wife to Chris and mom to four boys. In her spare time she enjoys reading, anything crafty, playing the piano, fishing and camping. Warren is a broker at Triangle Specialists, Fonville Morisey’s Top-Selling real estate franchise. 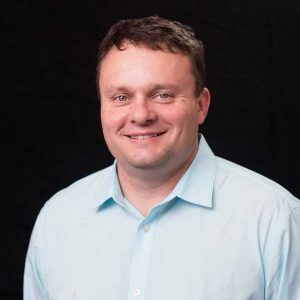 He is also a managing Partner of CR&S Appraisal Services since 2000 and the Graphic Designer/Account Rep at Sumner Communications, a family owned advertising firm. Warren is the Lead Singer and Bassist of Suicide Blonde, a local ’80s tribute band. He is the proud husband to Pam and father to Grant and Drew. He also has a B.A. in Communication Arts from East Carolina University – GO PIRATES! 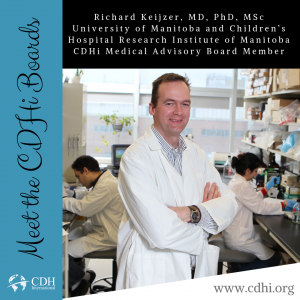 CDH International’s story begins with the first worldwide charity for Congenital Diaphragmatic Hernia: CHERUBS, which was founded in 1995. 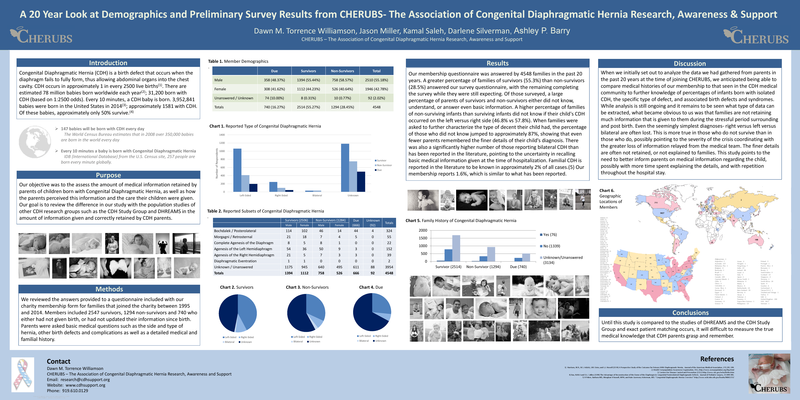 The focus of CHERUBS has always been to help support and educate parents whose children have been diagnosed with Congenital Diaphragmatic Hernia. 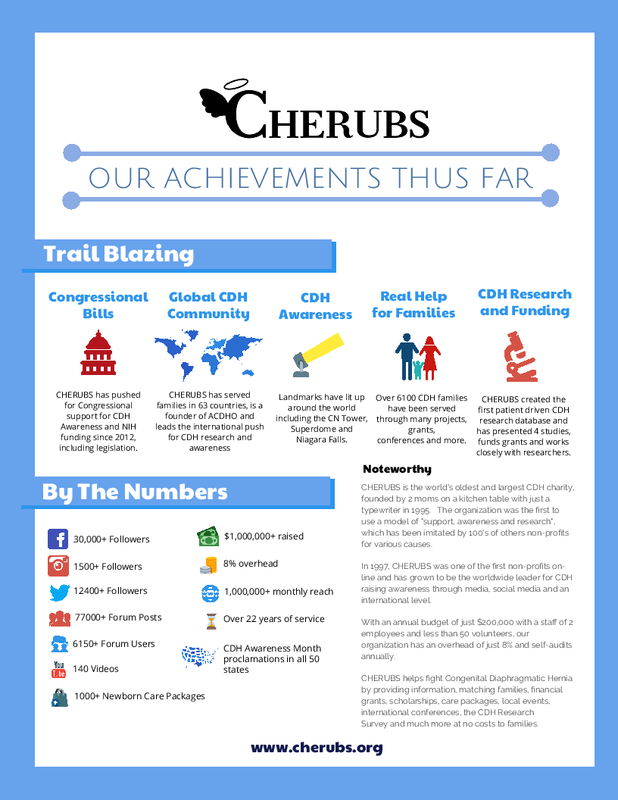 After two decades of supporting thousands of CDH patients, CHERUBS has grown and evolved to explore CDH research and awareness in addition to family support. 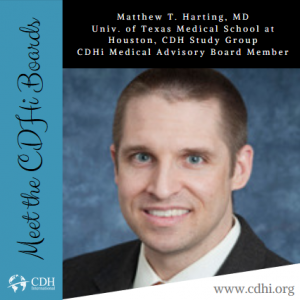 The CDH community has struggled for several years with both medical and support discrepancies. Survival rates vary widely due to procedure availability and patient management: United States facilities have a wide range of survival rates from 50% to 99%. Similarly, some European countries have an 80% survival rate, while others that do not offer ECMO for CDH patients only have a 25% rate of survival. 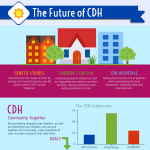 The inconsistency of treatments available often requires CDH patients to relocate, adding additional logistic and financial stress to the family. 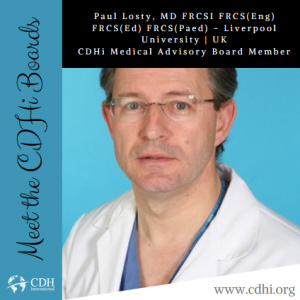 To further complicate matters, The CDH support community has also been struggling with social media misinformation, unregistered charities, and support groups with no leadership or accountability. 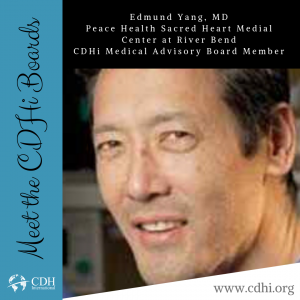 These issues make it very difficult for CDH families to find support and coordinate treatments within their means. 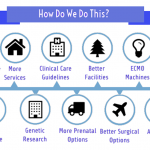 CHERUBS has been working to fix both the medical and the organizational support issues within the CDH community. 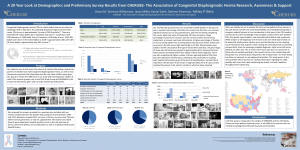 In 2014, CHERUBS founded the Alliance of Congenital Diaphragmatic Hernia Organizations (ACDHO) along with other CDH charities to help families better identify legitimate support organizations. We are currently working with the ACDHO to accredit legally-registered charities, encourage and mentor new organizations, and inspire more professional charity management. 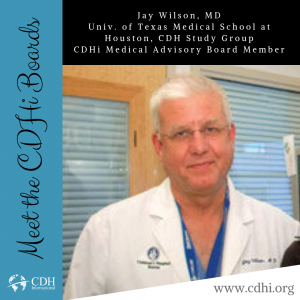 Our goal is to become a resource for families to quickly find professional organizations with the highest standards of serving CDH families. 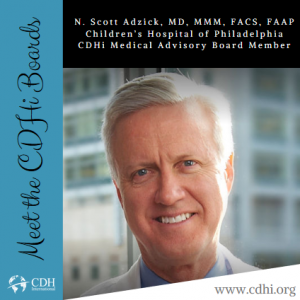 In early 2017, members of the medical community began approaching CHERUBS about the need for hospital accreditation for CDH treatments. 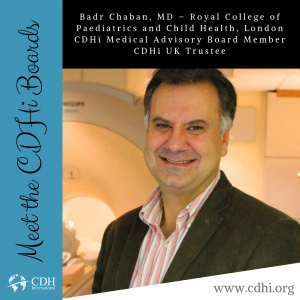 The goal is to raise the standard of care both locally and worldwide to ensure quality care for all children affected by CDH. 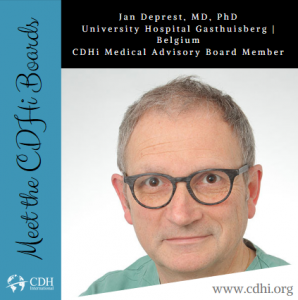 This is an incredible opportunity to raise survival rates globally, and our organization is honored and eager to work with the medical community to provide a better future for all babies born with Congenital Diaphragmatic Hernia. 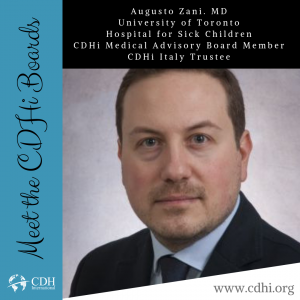 In order to move forward with a focus on research and accreditation, the charity was restructured and reinvented as CDH International. 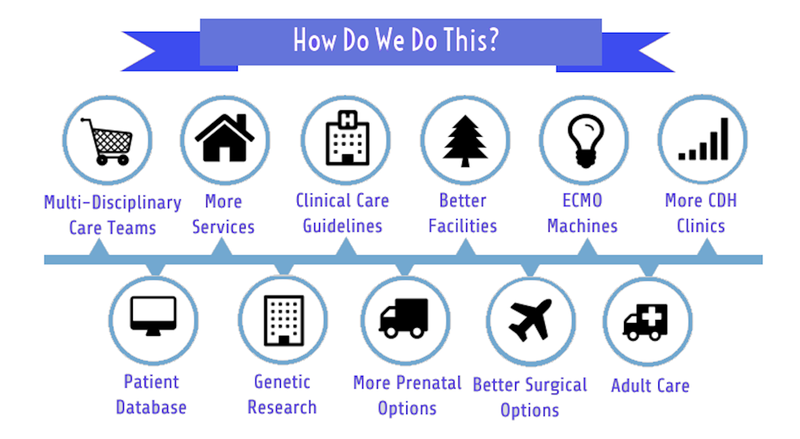 This new organization reflects our goal as a collective group of hospitals, researchers, and charities working together on a global initiative to stop Congenital Diaphragmatic Hernia. 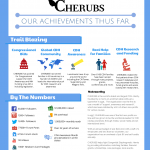 CHERUBS still exists as a division of CDH International. 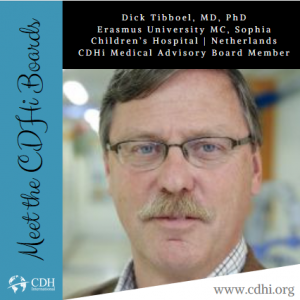 The new President of CHERUBS, Tracy Meats, is dedicated to continue the support families through their CDH journeys. 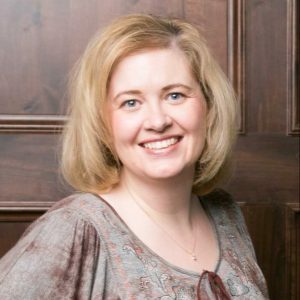 Founder and President of CHERUBS for 22 years, Dawn M. Torrence Ireland, has transitioned over to the role of President of CDH International. 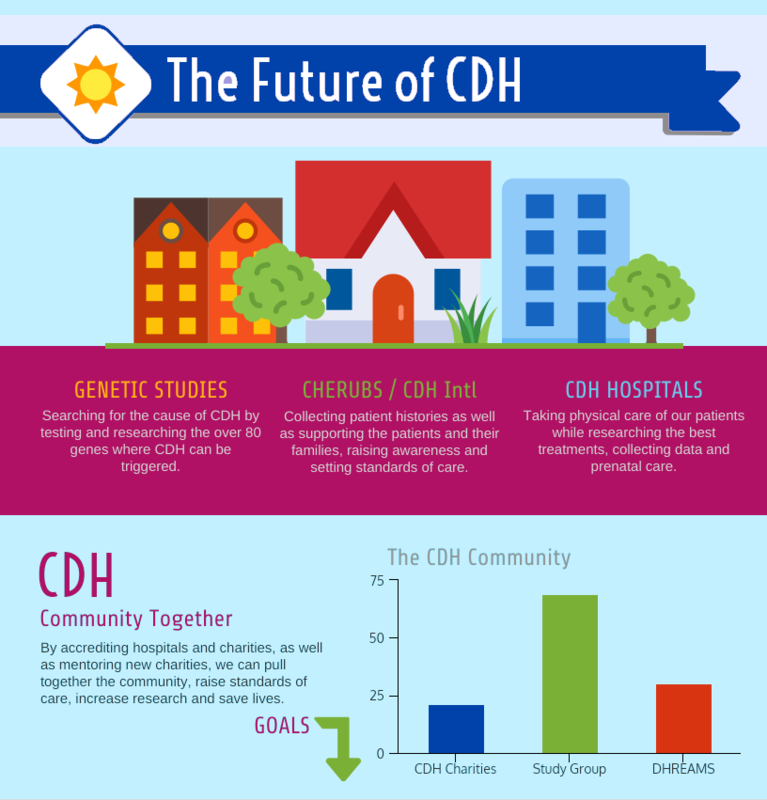 CDH International will focus diligently on continuing our CDH research by running the CDH Research Survey, accrediting hospitals and charities, publishing studies, lobbying for NIH funding for research, and funding research grants. 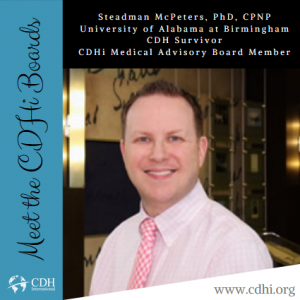 We have been blessed with wonderful mentorship from organizations such as the Cystic Fibrosis Foundation, DHREAMS hospitals, and other members of the CDH Study Group to help organize our efforts. 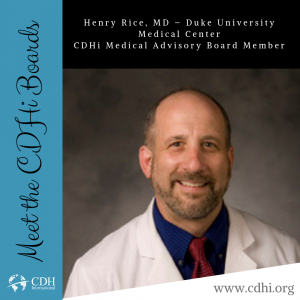 We will continue to work with our Medical Advisory Board to set better standards. We hope to begin accepting applications for hospital accreditation by January 1, 2018, with the first site visits planned for Spring 2018. 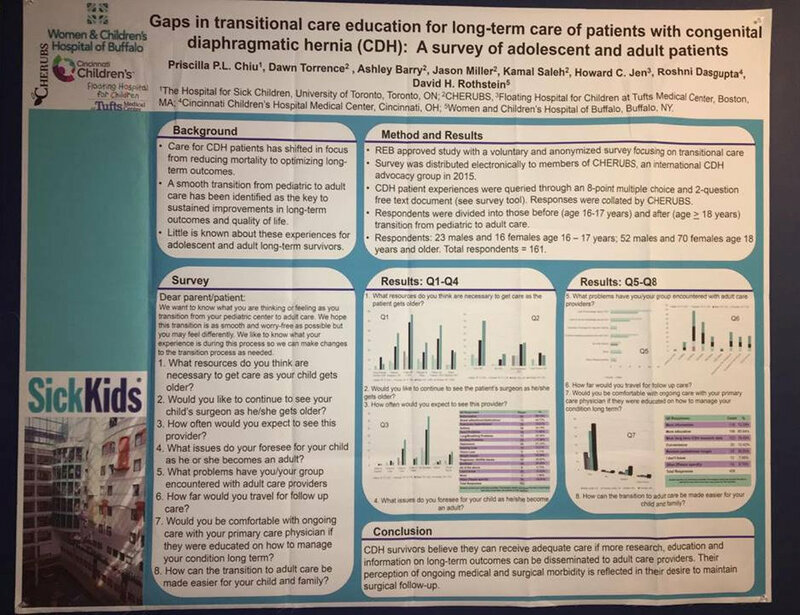 This is an incredible opportunity to raise survival rates globally, and our organization is honored and eager to work with the medical community to provide a better future for all babies born with Congenital Diaphragmatic Hernia.